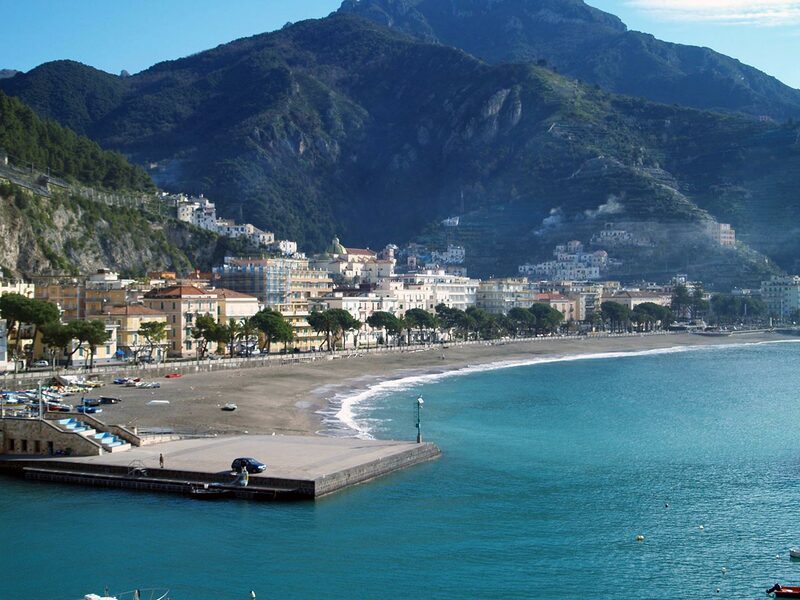 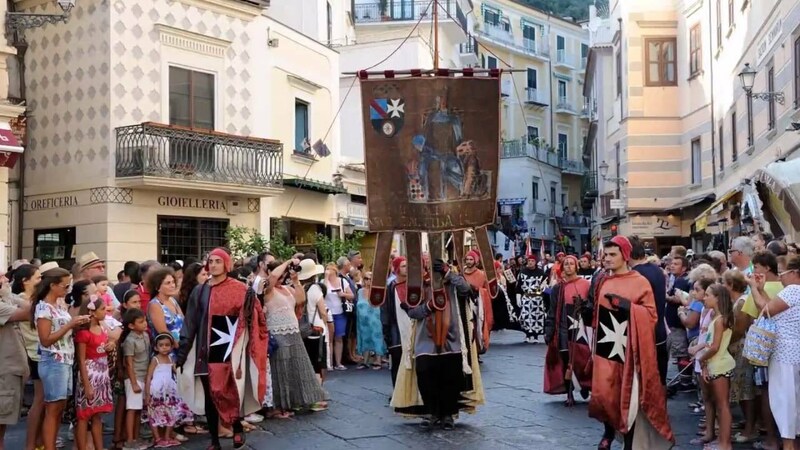 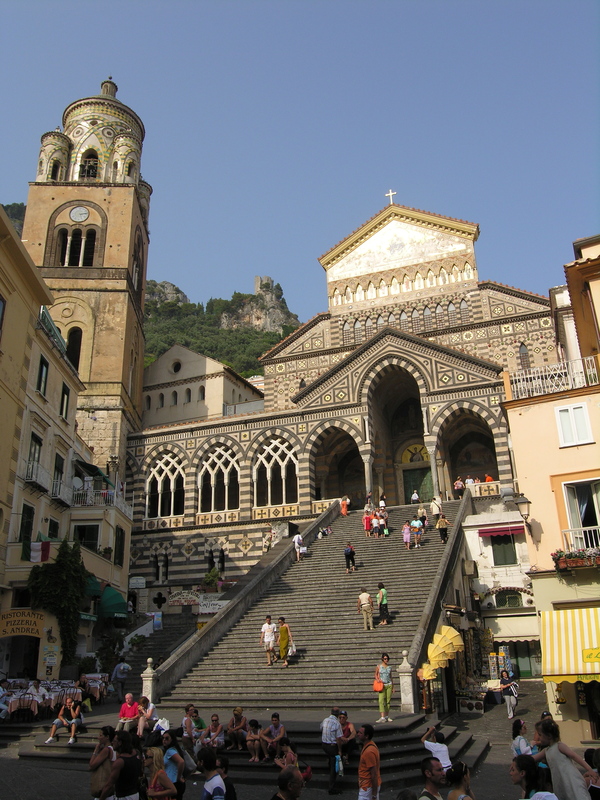 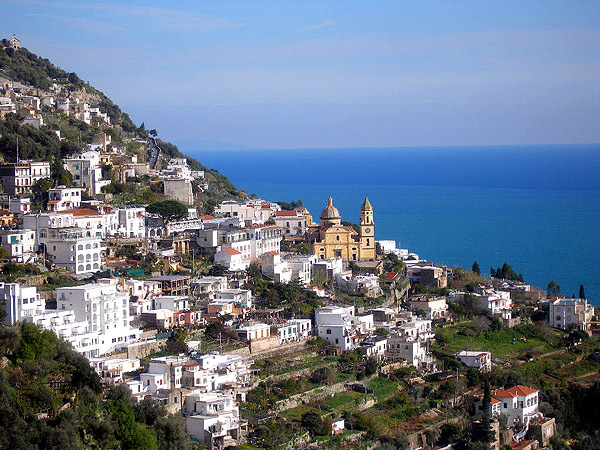 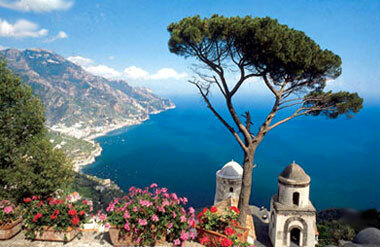 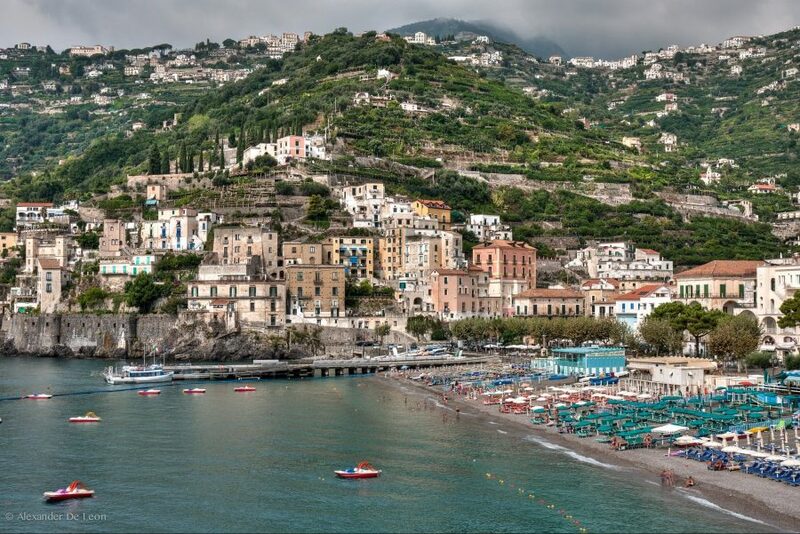 The Amalfi Coast, the beautiful holiday destination in all seasons of the year, offers numerous events to know the history, the culture, the folklore, the Gastronomic tradition of this land blessed by the gods. 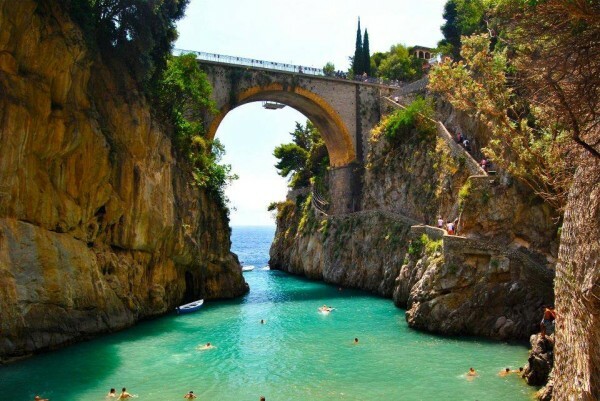 The famous Fiord of Furore on the Amalfi Coast offers many unique events thanks to an inlet created by nature, which can always give pleasant emotions. 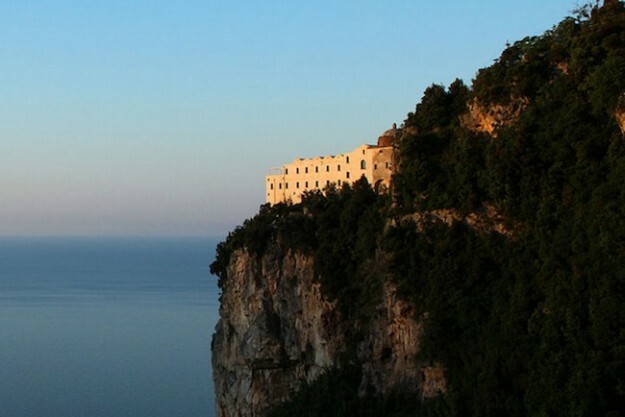 The Locanda del Fiordo, in Furore, by car or bus, thanks to the private parking and the bus stop a few meters away, will allow you to participate in all the wonderful events on the Amalfi Coast.